After losing a child, the decision about trying again (and when to start) or not trying again at all is as painful as it can be. 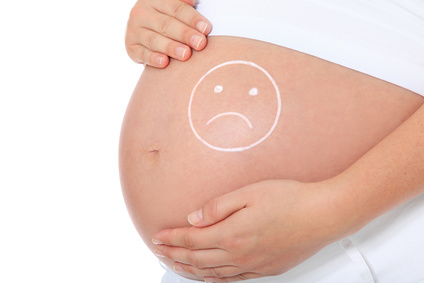 Is the cause of the stillbirth or miscarriage known? How likely is for this to happen again? Is there any precaution/medicine that can reduce the risk? Did you have a C-Section? In this case there is a minimum waiting time suggested to avoid complication during your next delivery. This minimum waiting time differs in the different countries, but the average suggested is to wait one year before conceiving again. Be sure to check with your health practitioner(s). How are you coping with your loss? Are you ready to face a new pregnancy? Babyinheaven.com > (Not) Trying Again?